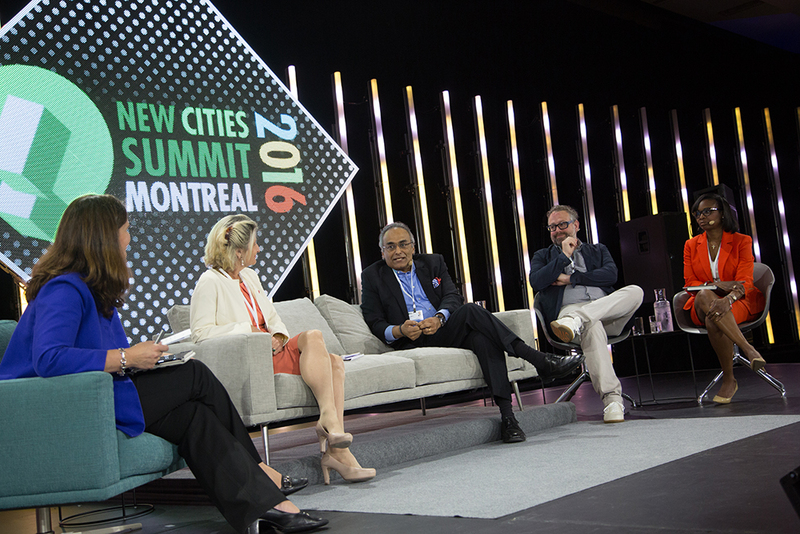 Montréal was the perfect stage for the NewCities Summit 2016 on The Age of Urban Tech. In cities everywhere, innovators are finding technological solutions to pressing urban challenges. We were honored to welcome 600 speakers, journalists and participants from 40 countries for inspiring discussions around how urban technology can work to the benefit of all. A welcome and powerful wave of urban innovation is about to take us beyond the smart city to a new era that we call Urban Tech. Everywhere, entrepreneurs and innovators are tapping into the immense power of technology to solve concrete and pressing challenges in cities. This age of Urban Tech is open and nimble and ensures that the cities of our future are built to empower people, not just technology. At a time when cities matter more than ever, Urban Tech has the potential to profoundly transform our cities and the world for the better. The 2016 edition of the New Cities Summit brought together Urban Tech leaders from around the world. 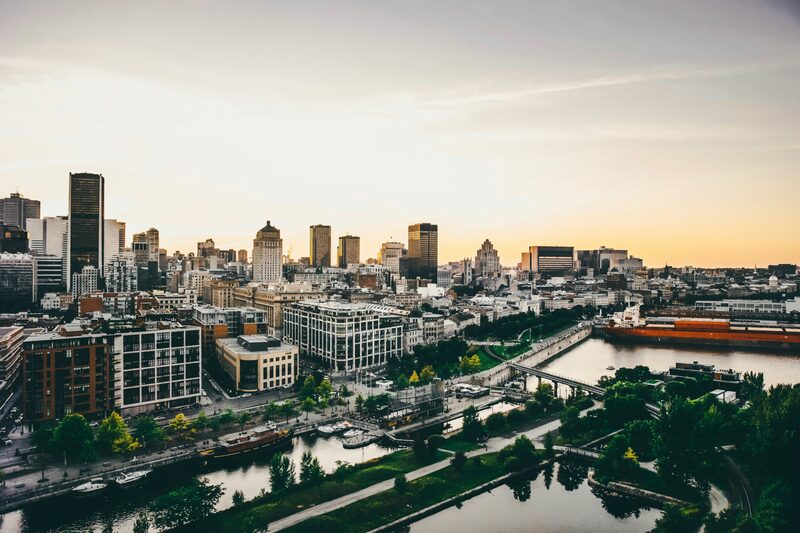 Montréal’s vibrant entrepreneurial spirit, animated public spaces and unmatched cultural scene made it the perfect backdrop for our global conversation on the challenges, opportunities and best practices of the cities of the future.